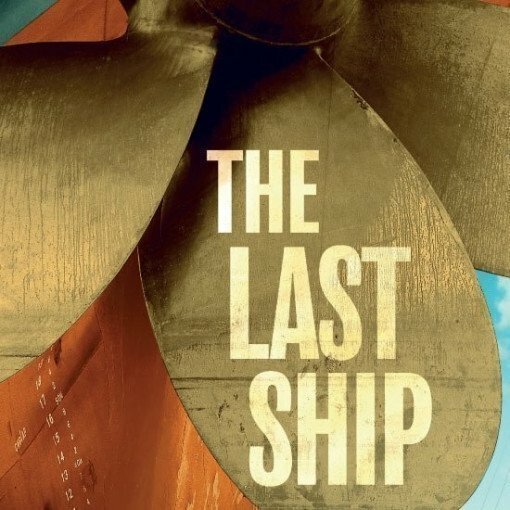 The Last Ship is a musical by Sting, of The Police fame, who wrote the lyrics and tunes. The book comes from John Logan and Brian Yorkey. It's actually inspired by the songwriter and performer's own childhood in England's industrial North East, and the shipbuilding industry that thrived at the time in Wallsend, Tyne and Wear. Sting's 1991 album, The Soul Cages, also inspired the musical, which weaves the tale of the shipbuilding community and the painful death of the infamous Swan Hunter shipyard. The music enjoyed its premier back in 2014 at the Bank of America Theatre in Chicago, USA, before transferring to the Neil Simon Theatre on Broadway. It was awarded two Tony nominations in 2015, one for the Best Original Score and the other for Best Orchestrations. But the show's story goes back a lot farther than that. Roll back time to autumn 2011 and the rumours were confirmed: Sting really was working on a musical. The first ever reading happened in Manhattan in October the same year. There was another reading in early 2012, this time in Newcastle, UK. Then a full staged reading took place in 2013. The premiere was ultimately announced later the same year. The show is directed by Joe Mantello and choreographed by Steven Hoggett, with set and costumes from David Zinn. The lighting design is by Christopher Akerlind and the sound design by Brian Ronan. The show tunes are almost all original to the musical, along with four existing tunes, namely Island of Souls, All This Time, When We Dance and Ghost Story. Sting's theatre songwriting skills have come in for a great deal of critical praise, being much more than mere pop music translated for the stage. This is truly great theatre music, and you're going to love it. Tyneside accents are the name of the game, and the decline of Britain’s industrial heartland is transformed into the most amazing, touching story. The Guardian calls it, "A stirring musical. Some of the most thrilling choral writing I’ve heard in a British musical". The Sunday Mirror says it's “poignant and powerful...stirring stuff.” According to the Daily Telegraph “the impressive, surprisingly versatile shipyard set is transformed from moment to moment by the fabulous use of projected images (both still and moving)." And The Stage calls it “heart-breaking, uplifting, intimate and universal." Don't miss it!